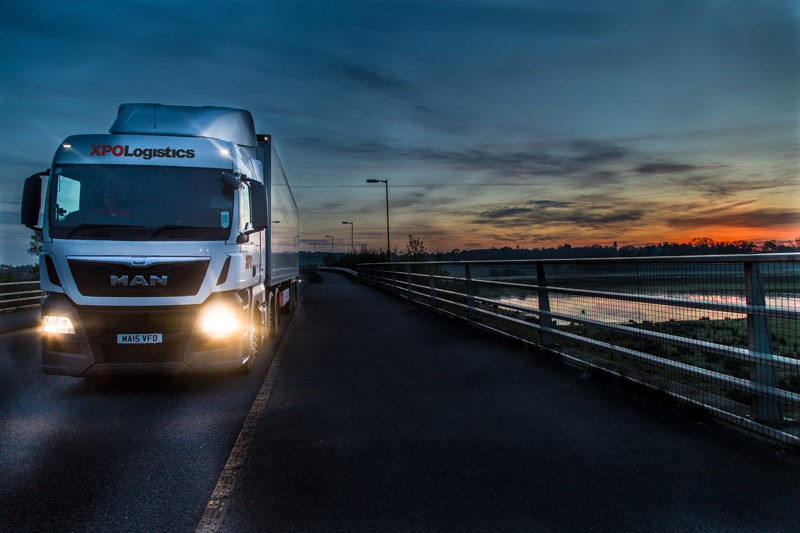 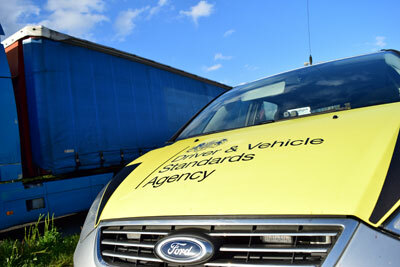 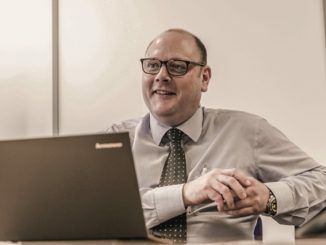 Earned recognition is a flagship DVSA scheme designed to drastically reduce the time wasted checking up on compliant operators in order to free up limited enforcement resources to improve road safety by focusing on the seriously and serially non-compliant. 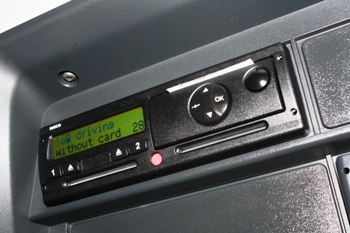 The time limit for downloading data from a digital tachograph is to be extended from the current 56 days to 90 days by the end of this year, the DfT has confirmed. 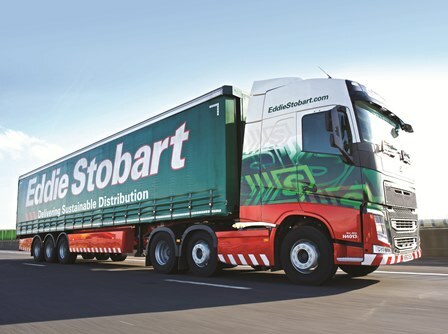 The conviction of 15 drivers based at Eddie Stobart’s Teesport depot for drivers’ hours and tachograph offences, has seen the company’s North Eastern O-licence cut by 140 vehicles for three-months.